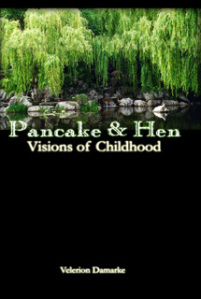 Written under my pen name, Velerion Damarke, Pancake & Hen is a series of nostalgic short stories about two incredibly curious children. They explore their world with a wide-eyed wonder and always seem to find something amazing about everyday life. 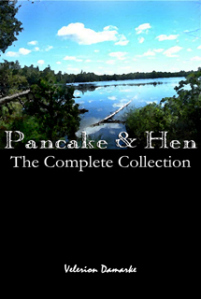 Get each set of stories, or get them all and a few bonus stories in the collection! Get the first set of stories, the ones that started it all! Get the second set of stories, continuing the series! 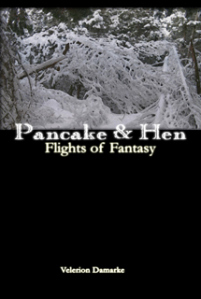 Get both sets of stories, plus a set of bonus stories in this complete collection!